Shot of the Pimenton underground gold mine, courtesy of Cerro Grande Mining Corp. The Pimenton mine, owned by Toronto-based Cerro Grande Mining (CNSX:CEG), was 10th on MINING.com's 2015 list of the top 10 high-grade underground gold mines – with gold grades of 11.1 grams per tonne. 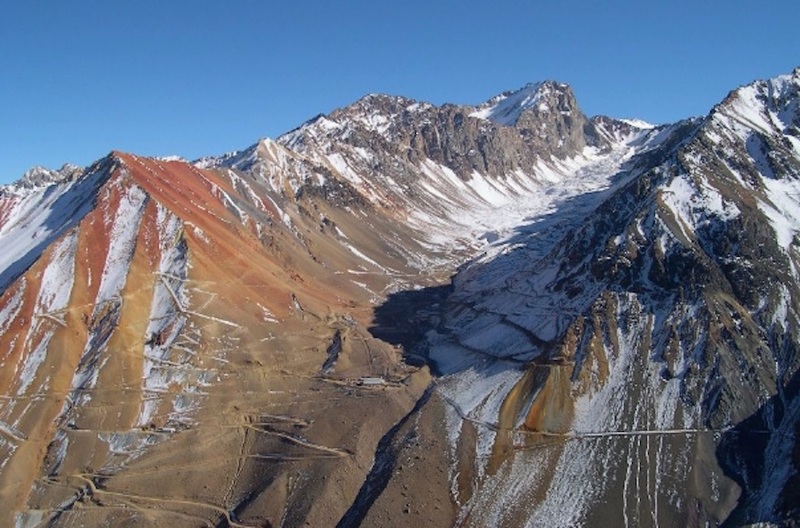 But the mine has had a cash flow problem and on May 12 Cerro Grande announced that the mine would close "due to a combination of a lack of adequate working capital and a series of snow storms that have and will affect operations at the mine." Today Cerro Grande provided an update on the Pimenton closure, saying that on the advice of its lawyers, it has decided to place its subsidiary, Compañia Minera Pimento, into voluntary bankruptcy, rather than wait for its creditors to force an involuntary bankruptcy. A court-appointed liquidator will take possession of Compañia Minera Pimenton and all its assets, and will be responsible for ongoing costs at the mine until the company is either sold or liquidated. According to Cerro Grande, none of its other subsidiaries are affected by the bankruptcy. A look at the company's latest financial results paint a grim picture of the situation at Pimenton. The mine showed a net loss of US$980,000 for its first fiscal quarter ended December 31, 2016, compared to a net loss of $815,000 during the same period in 2015. It only recovered 932 ounces of gold in the December quarter versus 2,138 ounces in the year-ago quarter. Cash flow from operations (Pimento is Cerro Grande's only producing mine) was $790,000 in the red for the December quarter, compared to negative $53,000 in Q1 2015. Since 1982, the Pimenton deposit has been explored by Cominco, Anglo American, Newmont, Mount Isa Mines, TVX, and South American Gold and Copper Company, according to a project page. Over the last three months Cerro Grande Mining, which trades on the Canadian National Stock Exchange, is down 66% and its market value is a paltry $6 million.